Mr. Gavino has been located at his family's home and returned to the hospital. 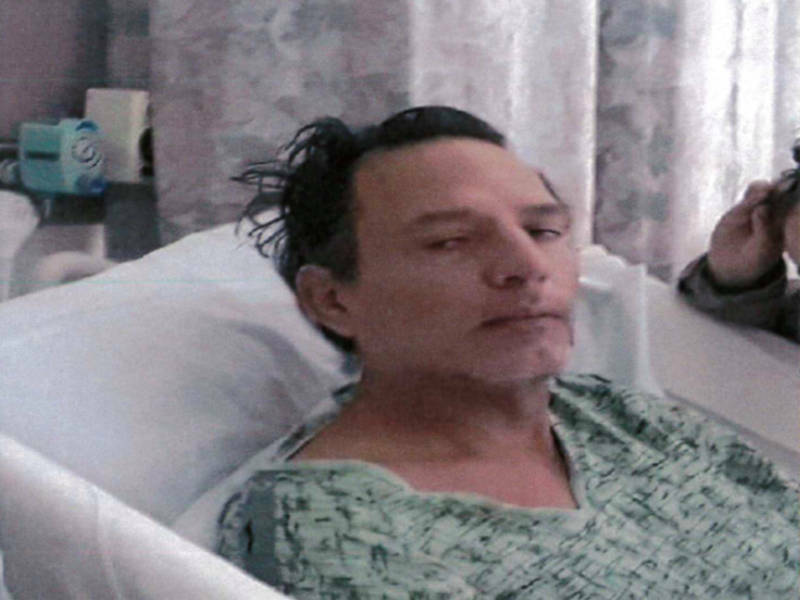 May 24, 2018 (Spring Valley) -- A Spring Valley man who suffered a stroke has gone missing from Scripps Mercy Hospital in Hillcrest. Gregory Gavino, 52, lives on Lamar Street in Spring Valley. San Diego Police reported him missing early this morning and posted that he has been diagnosed with schizophrenia and cognitive impairment. The San Diego Union-Tribune later reported that he had a stroke that left the right side of his body partially paralyzed, so he walked with a limp. He is white with dark hair, 5 ft. 6 inches tall, weighs 160 pounds, and was wearing a red shirt or sweatshirt and jeans or hospital pants. He may have on hospital socks and a hospital arm band. July 26, 2015 (Spring Valley ) – Shortly after midnight Saturday morning, July 25th, Sheriff’s deputies from the Rancho San Diego station responded to a report of a shooting at an apartment at 1034 Leland Street. Deputies found a 55-year-old man inside who had suffered a gunshot wound to his legs. 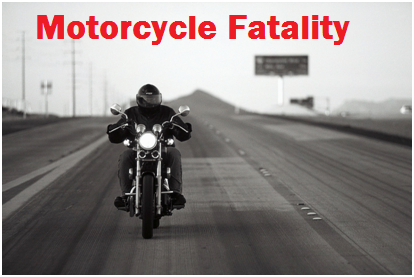 December 13, 2012 (San Diego) – Rosalio Cardenas, 29, has died of injuries suffered in a motorcycle accident yesterday at 7:51 a.m. on Highway 15 northbound near University Avenue. According to the California Highway Patrol, two motorcyclists were splitting lanes in heavy traffic when the Harley Davidson motorcycle driven by Cardenas slowed and was struck by the rider of the Hyosung motorcycle. Both riders were ejected. Cardenas landed in front of a Freightliner semi truck and was struck by the right front tire.